Our philosophy has been derived from conversations with parents, children and staff around the philosophy and practice of the Early Years Learning Framework; Last updated; May 27, 2016. To be reviewed May 2017. We respect and value each family’s unique background, their values and understanding as we partner with them through their child’s learning journey at our centre. We recognise families as children’s most influential teachers. We ensure all children and their families to experience a sense of nurturing and welcome. 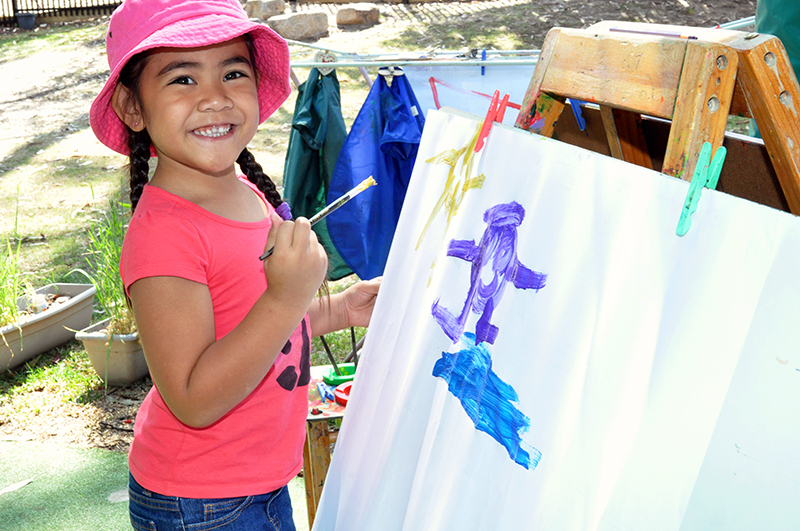 We strongly believe that all children have the right to a safe supportive play-based learning environment which promotes and celebrates their individual interests and abilities.